This type of coat can spice up any look! 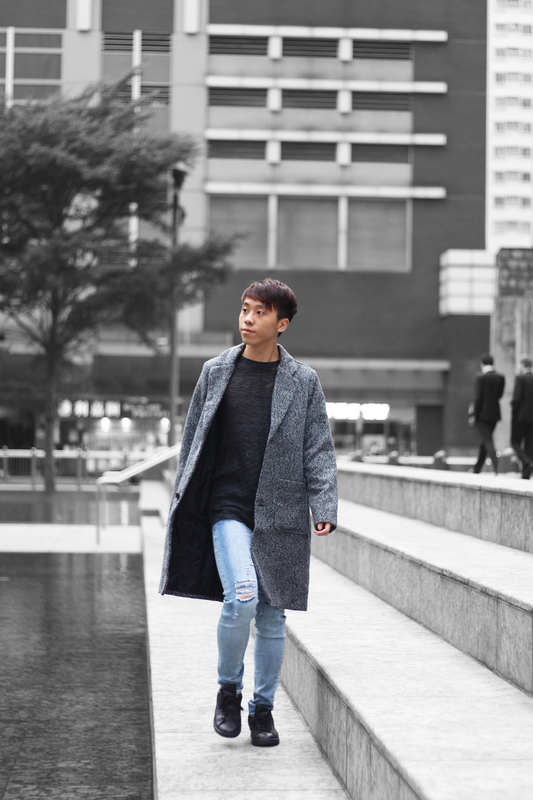 This grey coat is such a staple! I'm so into grey this season. 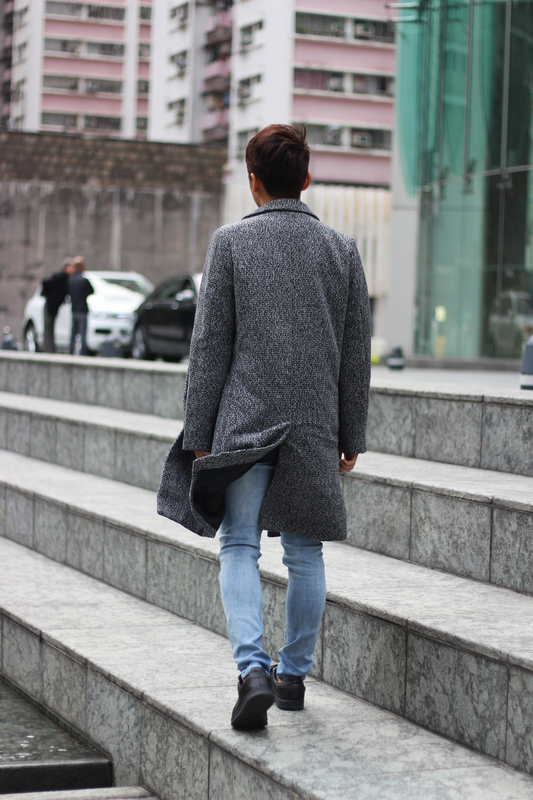 In love with ur coat. nice look daniel ! 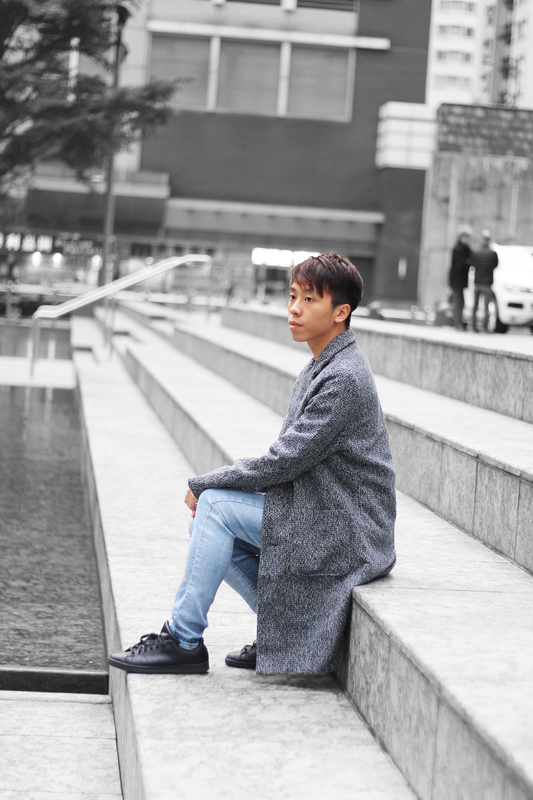 I have been wearing so many grey coats and sometimes I think I should change but I can't! I like yours, super chic! WOW!!!! aAwesome photos! Looks so stunning!